I am put a new seal in the front of a 5 speed FS5R30A transmission, and have a question about the different style gasket now used for the cover. The new gasket has a raised ridge or channel, around the entire perimeter. I can't find any instructions which would indicate sealant, however. I read that this transmission was used as late as some models of Xterra. I figured if true, an Xterra manual would be a place to look since it would have used any later revised part designs. Last edited by chickenfriend; 09-15-2018 at 10:36 PM. 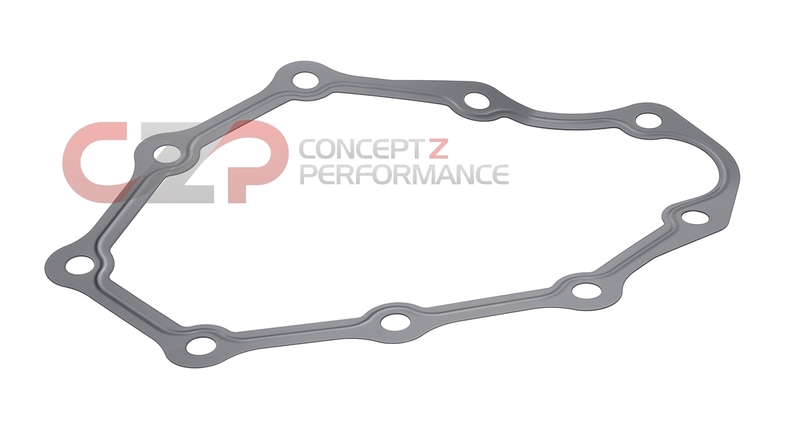 Gasket? Mine has a metal plate with a rubber ridge on it and a plate bonded with an RTV at the bottom. It was all factory with sharp edges and clean corners. The rebuild kit I used for the FS5W71C came with a paper gasket. I painted it with #3 aviation sealant before I put the throwout cover back on.